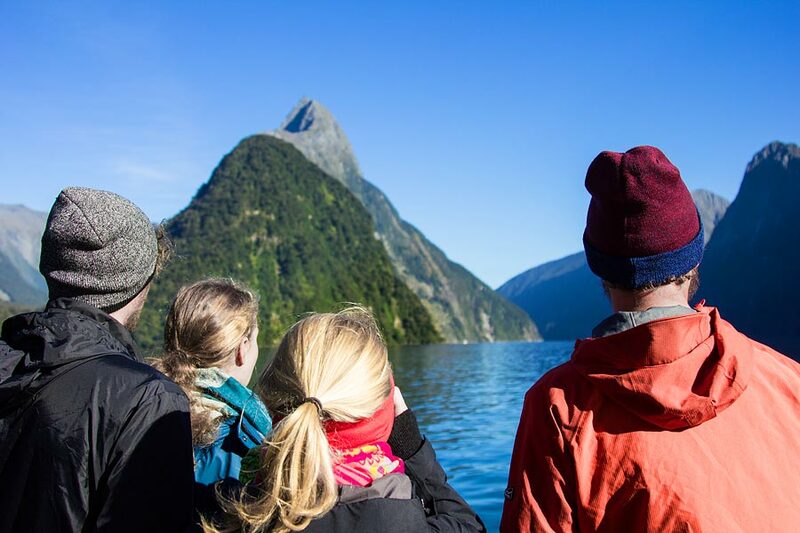 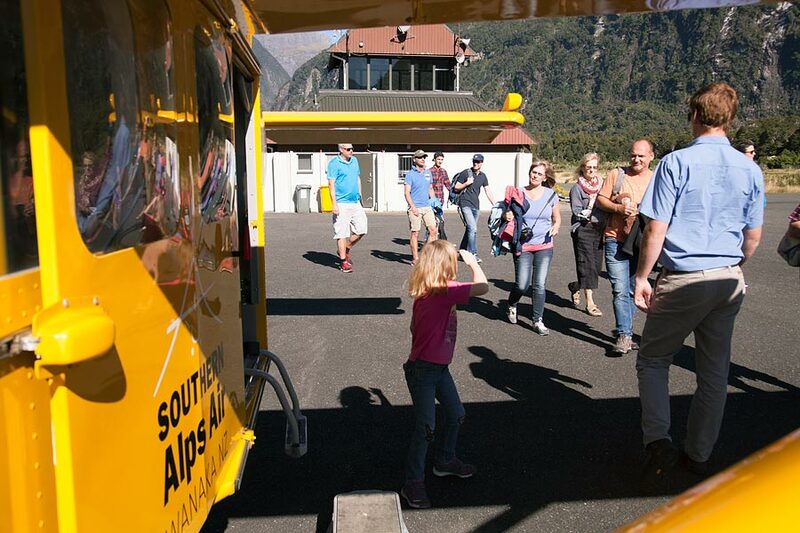 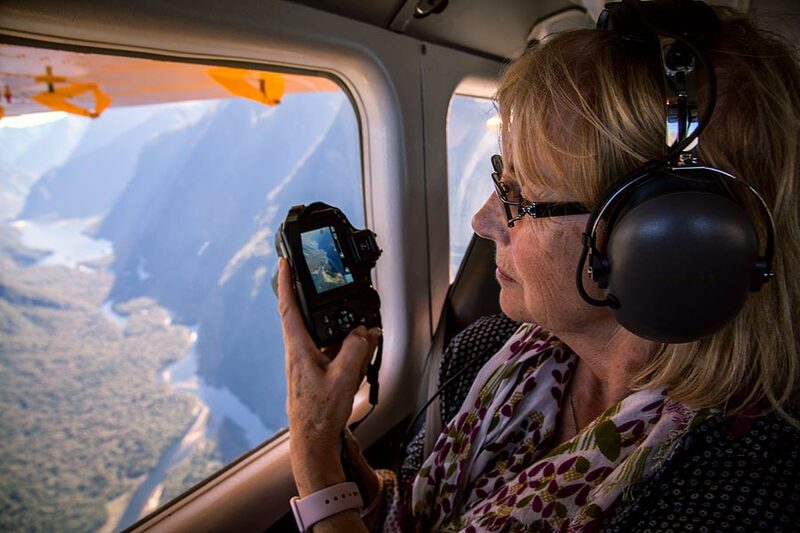 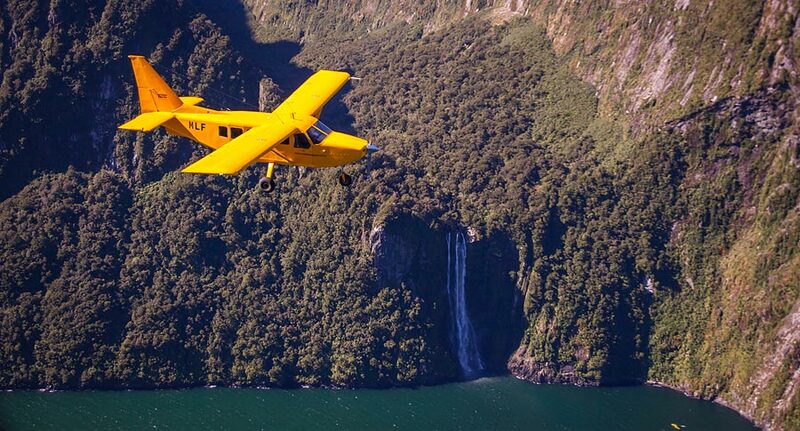 If you don’t have the time to stay for the cruise we offer a brief landing or overfly option for Milford Sound. 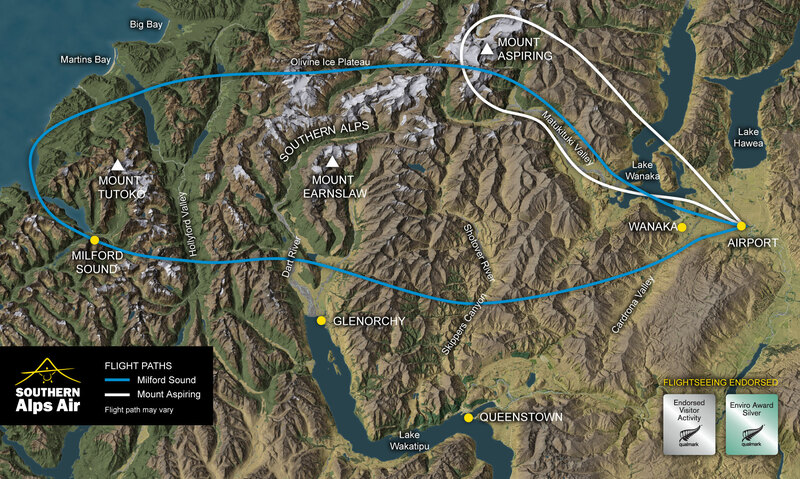 The flight route is the same only you don’t stay for the cruise. 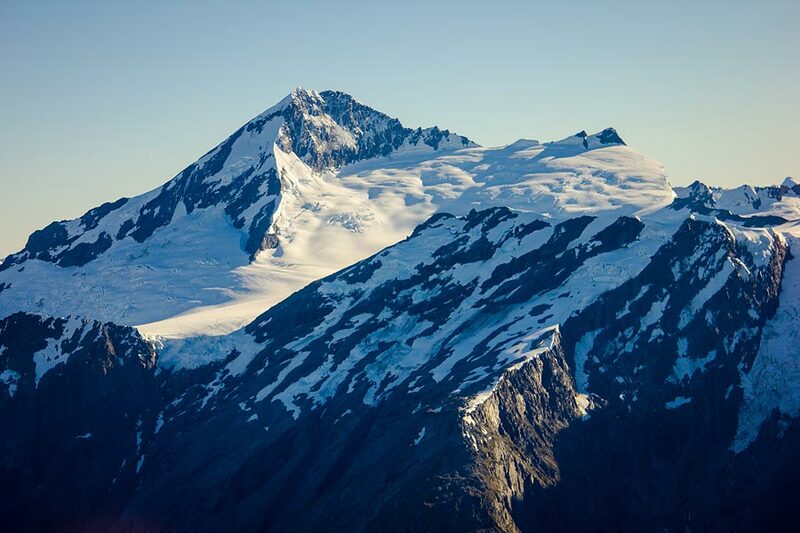 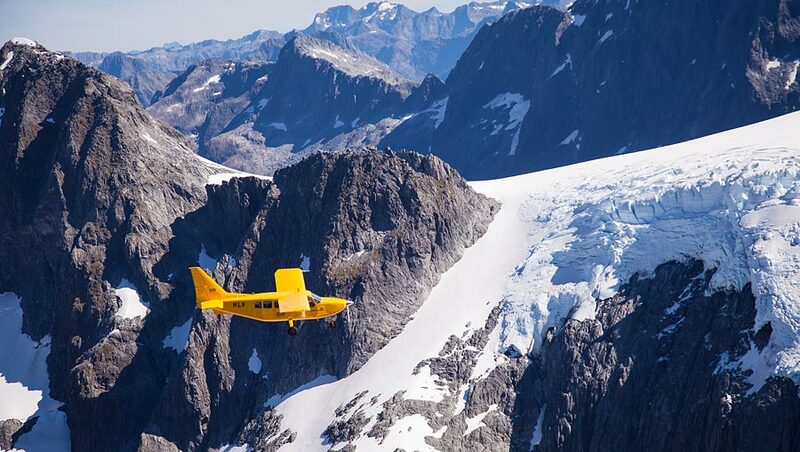 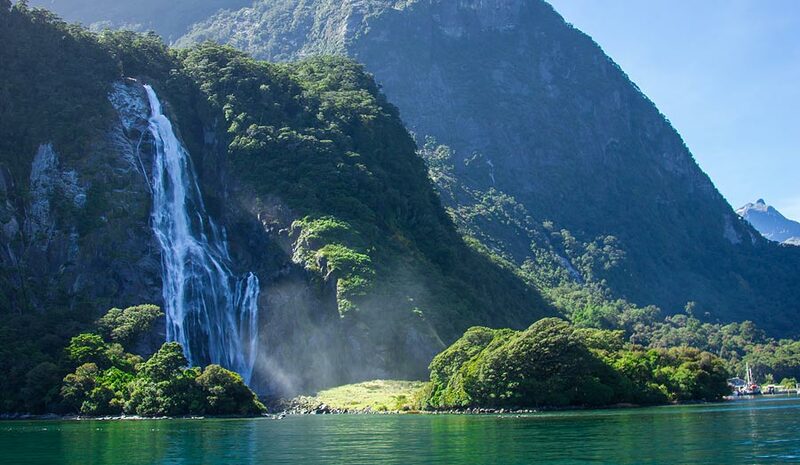 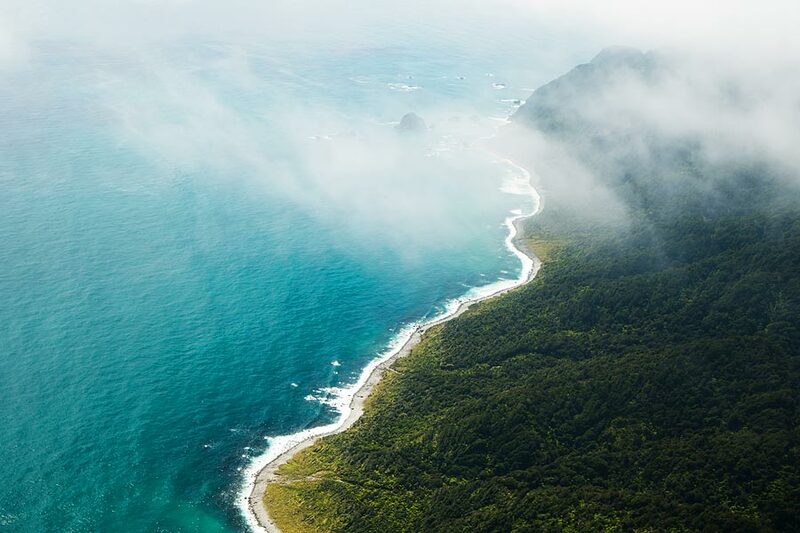 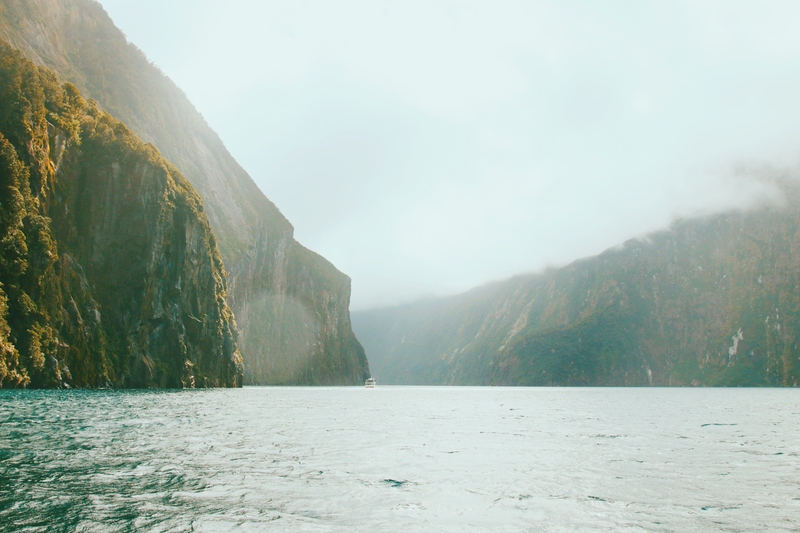 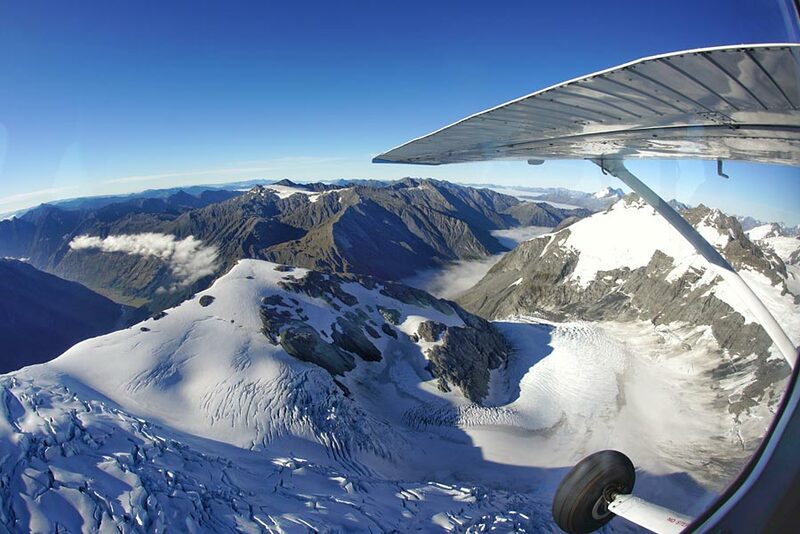 Fly to Milford Sound through two of New Zealand’s most picturesque national parks. 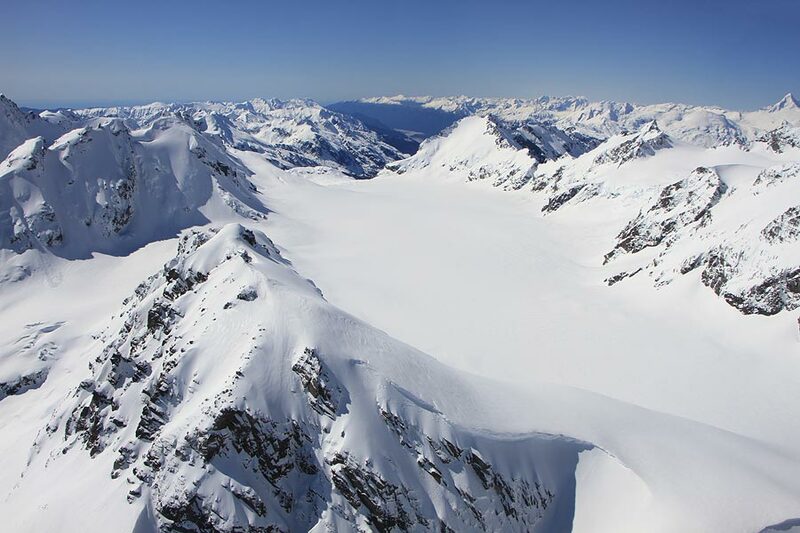 View alpine lakes nestled amongst soaring snow-capped mountain peaks and pristine glaciers, with vast rainforest and cascading waterfalls visible from every seat!